Instant Pots are all the rage right now in the foodie world. Everyone is buying them or putting them on their wishlists! Why? Well, let me tell you. The Instant Pot it an amazing machine that can cook anything in record time. Bone broth? 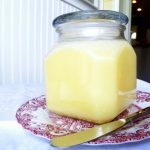 No problem – forget the 24 hours in the crockpot… you can make the most amazing gelatinous bone broth in just 2 hours! 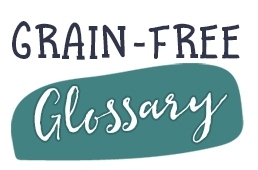 That means, you can cook a roasted chicken for dinner, toss the carcass in the Instant Pot with some veggies and BAM – bone broth in 120 minutes! 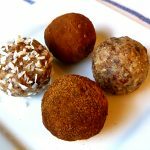 You can make a spaghetti squash in 8 minutes, BBQ Pulled Chicken in 25 minutes, AIP “Chocolate” Cake in 18 minutes, mouth-watering Swedish Meatballs in 35 minutes, and even make yogurt. 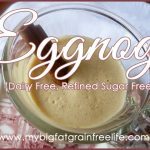 I use it to make coconut milk yogurt – YUM! 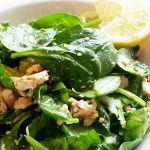 If you are on the Autoimmune Protocol (AIP) like we are, then you know how tiring it can be to mix it up when it comes to cooking. 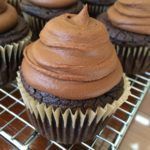 It is easy to get stuck in a rut and eat the same things over and over…..and over. That is one of the reasons I am super excited about The Paleo AIP Instant Pot Cookbook. 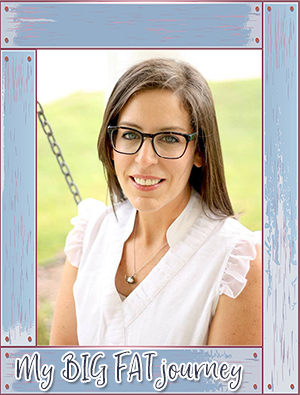 That, and Jen is a contributing author and the recipes are AMAZING! 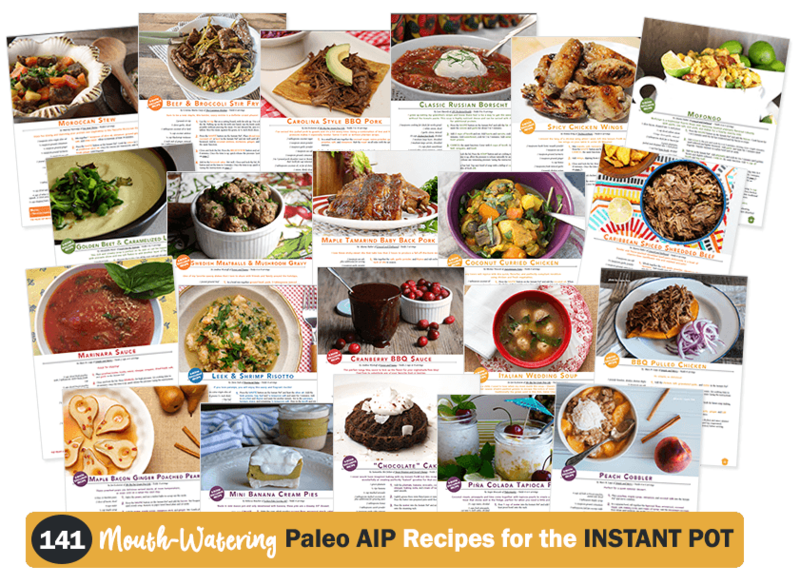 Would you like to get your hands on The Paleo AIP Instant Pot Cookbook? Enter to win a copy for yourself! If you do not want to wait, you can grab your copy now! To celebrate the launch of The Paleo AIP Instant Pot Cookbook, we are giving away an INSTANT POT!! Scroll down to enter! 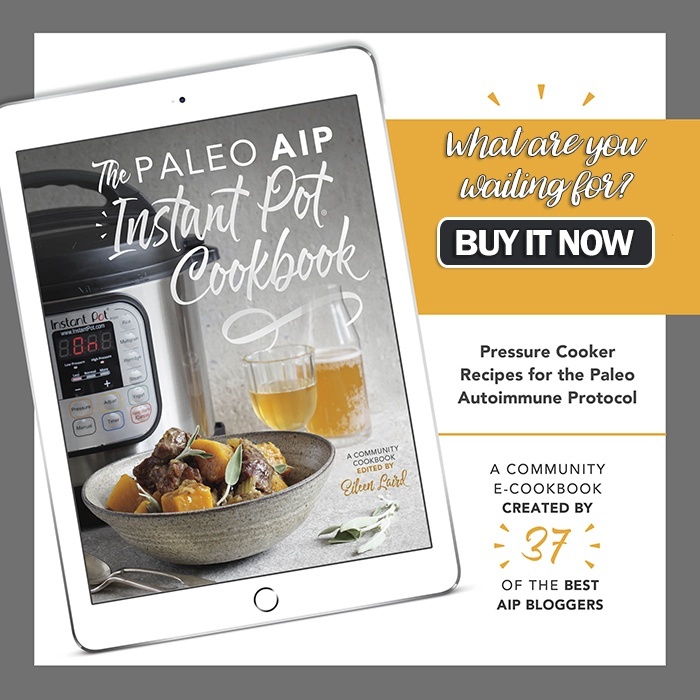 The Paleo AIP Instant Pot Cookbook contains 141 Autoimmune Protocol Compliant recipes that will help you to simplify your time in the kitchen! 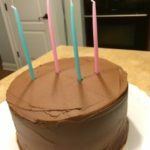 Did you know you can make CAKE in the Instant Pot? Me neither! Over 140 recipes for: broths, sauces, vegetables, meat, poultry, seafood, offal, and dessert – as well as special diet modifications and resources. 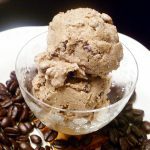 We have some preview recipes for you so you can get an idea of the awesomeness you will find in this beauty! 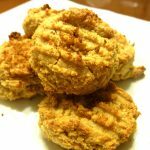 Click the links below to view the full recipe! 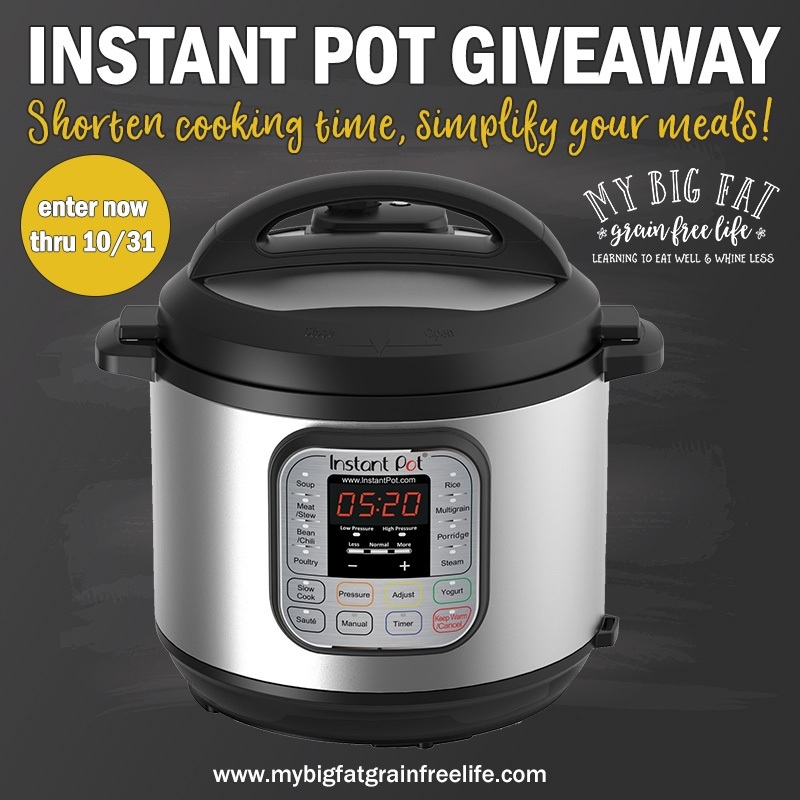 Are you ready to enter to win an INSTANT POT? I thought so! This would such a time saver. 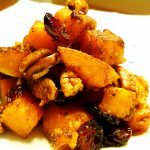 Im still fairly new to AIP so the cookbook would be fantastic. Thanks for the chance to win this I have been wanting one but it is just not in the budget.